6.4 / 10 by 164 users Rate Now! 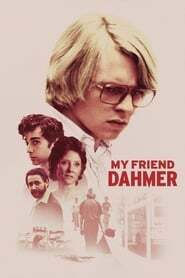 : Jeffrey Dahmer struggles with a difficult family life as a young boy. 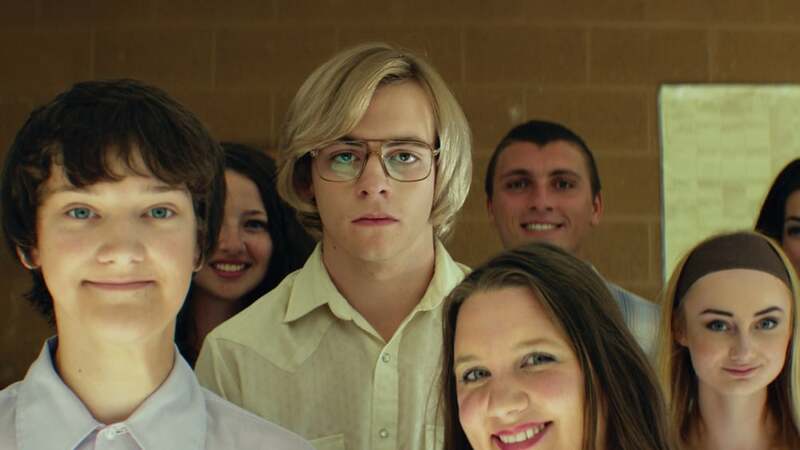 During his teenage years he slowly transforms, edging closer to the serial killer he becomes.